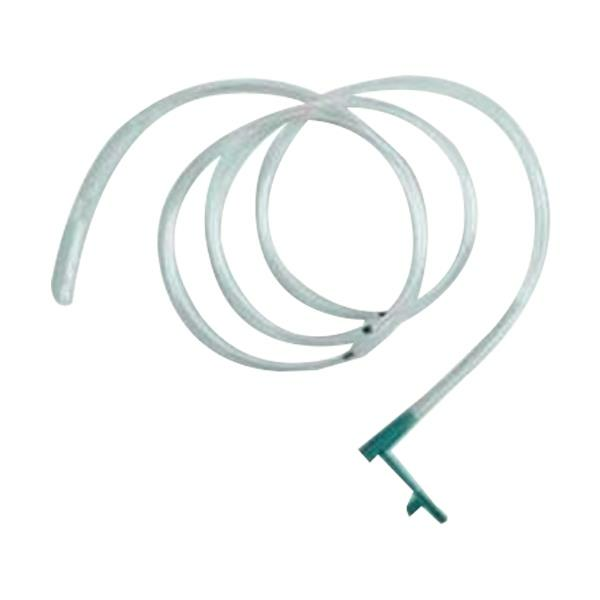 Bard Plastic Feeding Tubes are smooth plastic two-eyed tube which are used for nasogastric feeding of neonates, infants and adults. Also help in diagnostic and therapeutic aspiration. These tube mates with standard luer-tip syringes and allows for easy observation of fluids. Does the infant feeding tube #36410 come in sterile delivery packaging? Thank you for reaching out to us. Item# 36410 is sold sterile.